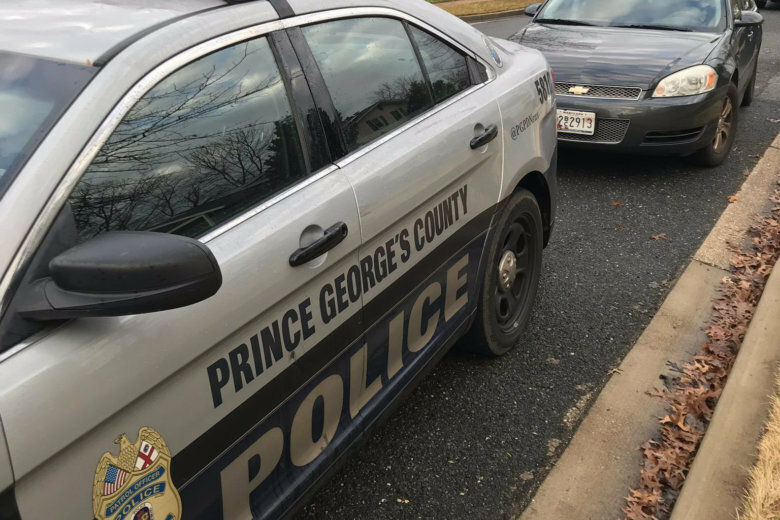 D.C. police released video surveillance footage showing the moments after a Chevy Traverse was stolen from Seat Pleasant in Maryland. The man who stole the car likely didn’t know there was a 1-year-old girl in the backseat. 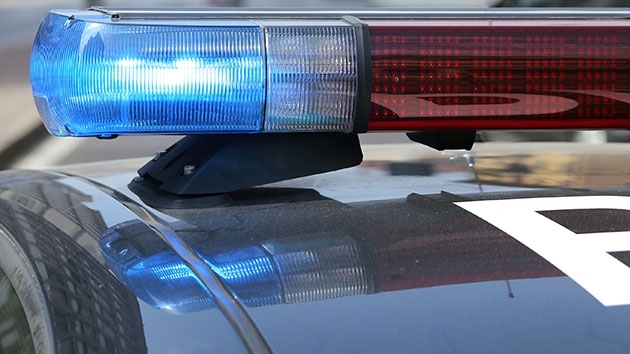 A 1-year-old girl was left by the side of a road in D.C. after she was seemingly inadvertently kidnapped by someone trying to steal the vehicle she was sitting in, police said Tuesday. 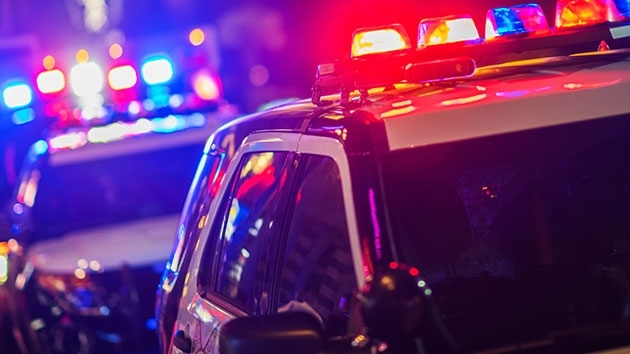 Early Sunday’s collision in Seat Pleasant killed 3-year-old Grecia Sanchez Cruz and 25-year-old Brenda Merlot, both of Lanham. A third occupant was also killed but has yet to be identified. 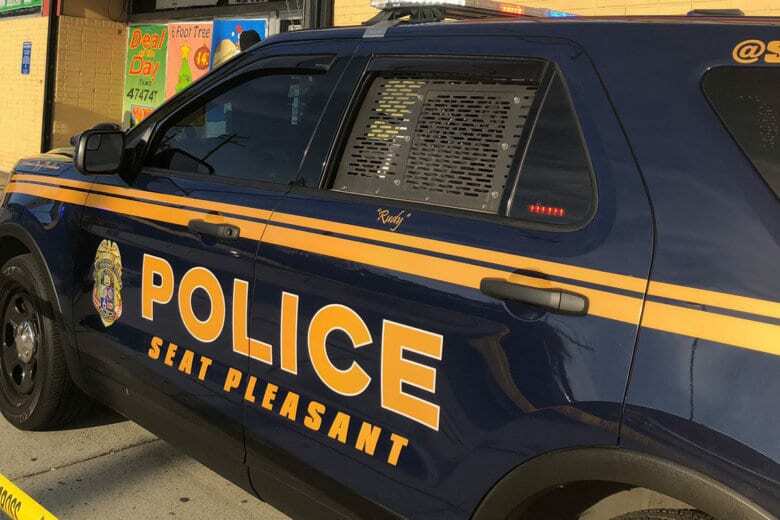 The man who was killed in a store in Seat Pleasant, Maryland, on Wednesday had shoplifted from the store, was unarmed and was assaulting a security officer who had confronted him, the police said Thursday. 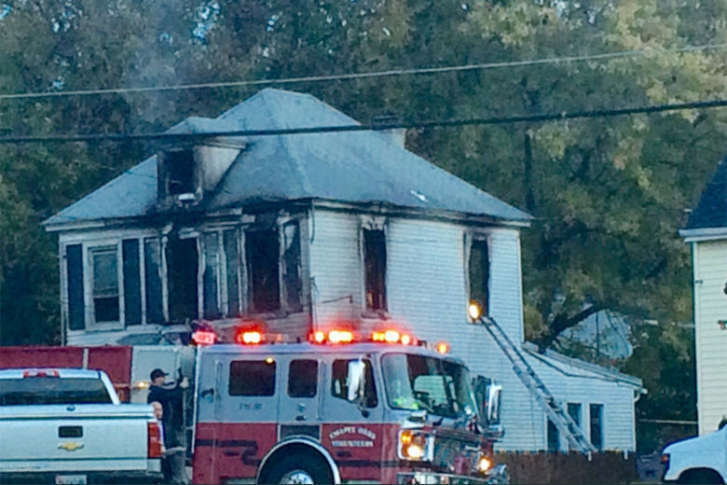 “Fire was coming from the attic, second floor, first floor as well as the basement,” said Mark Brady, a spokesman for Prince George’s County Fire and EMS. 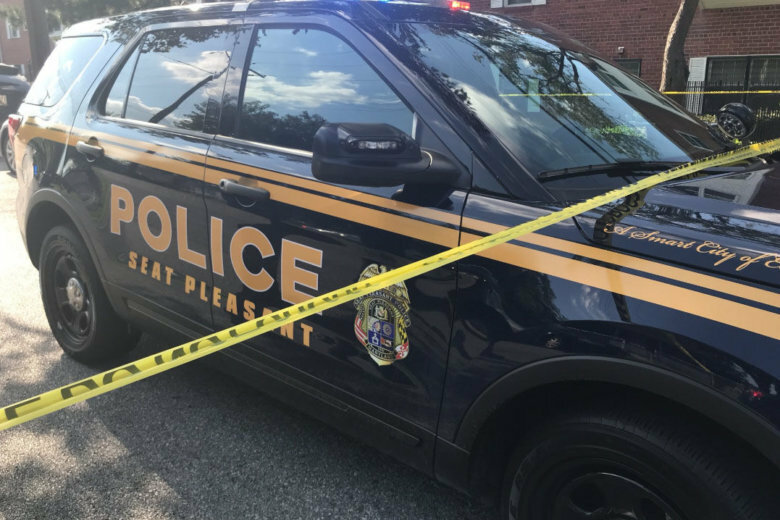 Seat Pleasant Police Chief Devan Martin was riding his department-issued motorcycle when he collided with another vehicle, said Prince George’s County’s police chief. What are friends for? 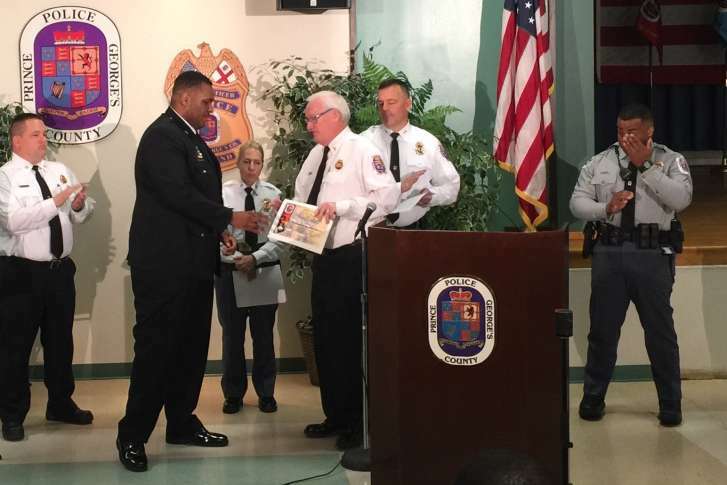 A volunteer EMT saved the life of his friend, an EMT and Prince George’s County police officer, earlier this month. They’ve known each other since the were 7. “I’m sure he’ll save me one day,” the EMT said. 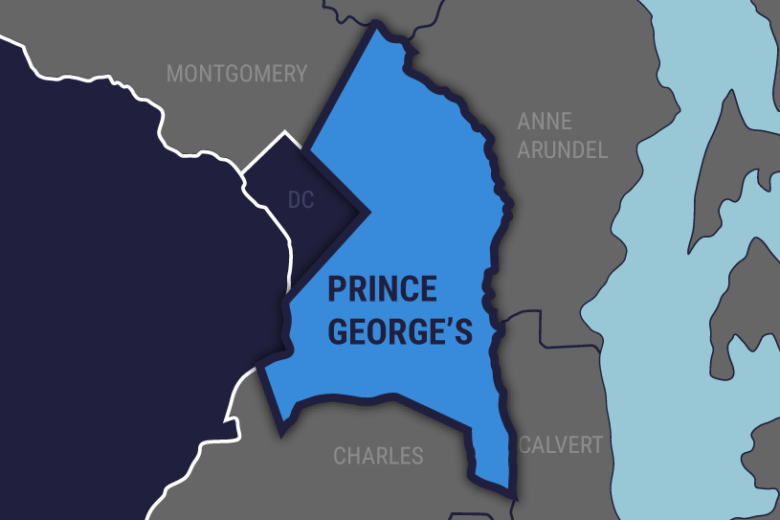 Police: Man fatally shot in Prince George’s Co.
A man was shot and killed Saturday in Seat Pleasant, Md., according to Prince George’s County Police. 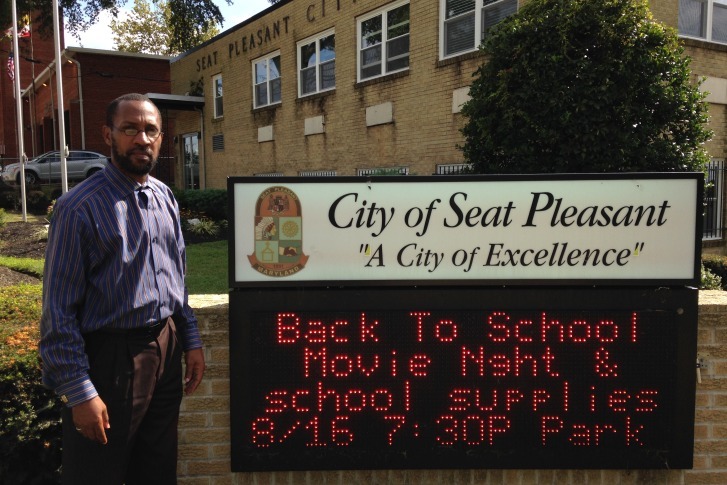 Seat Pleasant Mayor Eugene Grant has launched a countywide campaign to stop the culture of violence in Prince George’s County and beyond. Eugene Grant was evicted from his office. 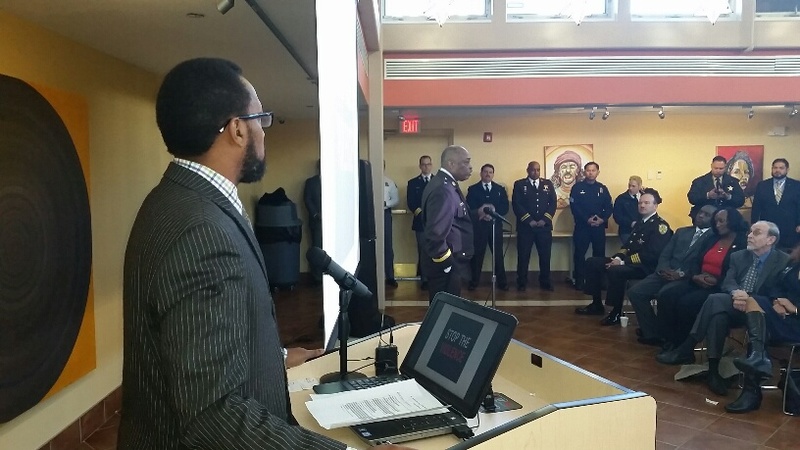 Now, he says he\’s motivated to run for mayor again. The Prince George\’s County police are seeking the public\’s help in identifying a man they say robbed a bank in Seat Pleasant. Police in Maryland have issued a Silver Alert for a 57-year-old man who was last seen Friday night.